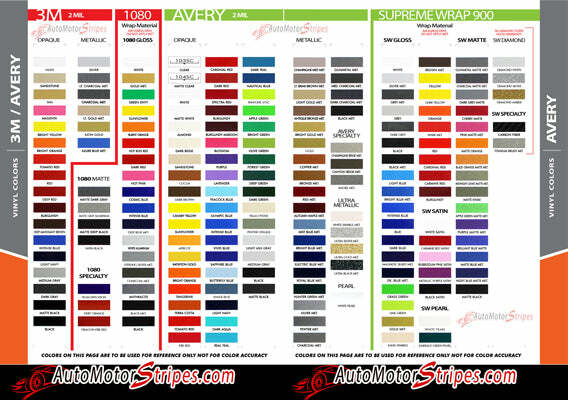 Toyota Tundra SHREDDER vinyl graphic and striping packages, brand new from AutoMotorStripes! The new Toyota Tundra is here! This hood and side trim package vinyl graphic design will add style and class to your Toyota Tundra! This vinyl striping graphic design has just what this Toyota model needs, an upgraded custom factory OE graphic decal style, and is a very popular accent striping package for our local Toyota auto dealers. These cars need a popular selling vinyl stripe package to help auto dealers sell the current generation of Toyota! You will purchase quality vinyl, because much time, effort and skill has gone into patiently and properly measuring this vinyl graphic style for precision fitment, and designed to fit the 2014 2015 2016 2017 Toyota Tundra. Please see precise fitment for the exact model/year mentioned above. Please remember to also choose the correct vinyl decal options for your particular model from those in the menu shown above. The vinyl decal sections sections included with this vehicle specific vinyl graphic kit are DRIVER and PASSENGER graphic decals. You can now choose the options needed from the menu before adding to your cart, including the premium cast vinyl grade needed. This design is based on a classic, and is an exterior accessory for the Toyota Tundra model and gives it a very modern day upgrade! Don't let your Toyota go another day without these stylish vinyl graphics! You will receive many years of enjoyment with this weather resistant and durable custom factory vinyl style! These vinyl graphic kits are professionally designed, test fitted to exact vehicle specifications and measurements, and requires Toyotamal and in most cases no trimming of the vinyl, which saves the installer from the risk of cutting the paint on install. These striping graphics are produced in thicknesses of 2-mil to 3.5-mil High Performance Graphic Decal Films, including vinyl graphic series from 3M, Avery Dennison, and Ritrama, with manufacturer ratings of five to 8 plus years for life expectancy of the vinyl, so be sure to read all vinyl care tips associated with the particular vinyl purchased to get the most life out of your vinyl decal investment!